At Hennington and Associates, we offer mediation services, which consist of professionals who are trained in conflict resolution and other similar techniques and skills to help parties reach an agreement on a disputed manner. Our mediators can assist in resolving disputes by guiding parties throughout the resolution process by offering each side flexible solutions that are aimed to result in a favorable resolution for both parties. Our mediation services is a great option for most cases because it allows the cases to be resolved without either party getting involved with lawyers and going to trial. 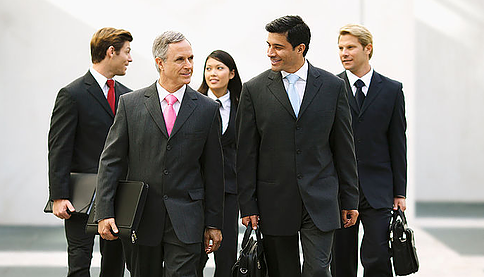 Once problems and issues have been identified, our mediators will generate multiple solutions and options that are favorable and satisfactory to both parties. Through mediation, both parties have input and work in unison with the mediator to arrive at an amenable resolution. At Hennington and Associates, our mediators will work closely with both parties to understand each side’s needs and concerns in order to arrive at an amicable resolution. Our research techniques and sophisticated graphics have been developed exclusively for successful litigation. Using these procedures, the firm helps attorneys understand the biases, prejudices, and perceptions that jurors will likely bring with them into the courtroom. This knowledge enables our clients to more accurately predict jury behavior and respond appropriately. Juror perceptions of the litigants. Juror comprehension of important concepts, terms, and issues. Educational and psychological devices used by jurors to understand the case. Types of evidence that jurors may need to make their decisions easier. A preliminary test of alternative case strategies using "what if" scenarios. Themes and case issues, as described in the juror's own words, that can be used by counsel in trial. Jury verdicts and the juror's commitment to specific verdict decisions. Why jurors hold out during deliberations, why and how they abandon their positions, and how they convert other jurors to their side. The range of probable jury damage awards. Plaintiff and defense arguments that are most persuasive in the deliberation process. Attitudes and beliefs which jurors use to form decisions and how trial counsel can use this information to create the most effective case presentation. Pertinent issues that demand preemptive strategies to minimize or eliminate damage. Requirements for expert testimony and demonstrative exhibits. Develop trial-coherent strategies in a realistic trial environment. Provide attorneys an opportunity to test out potential tactics, techniques, evidentiary strategies, and witnesses prior to the trial. Allow trial counsel to assess the overall posture of the case and make modifications. Judicial verdicts and commitment to those verdict decisions. Impact of plaintiff and defense arguments. Pertinent issues that demand inoculation. The objective of this study is to estimate the range of damages that jurors may award in a case, how they are calculated, and the issues and testimony upon which they are based. We assess the effectiveness of graphic evidence as it illustrates various issues and concepts in a trial and then make presentation modification recommendations to the trial counsel. Enables us to observe the mock jurors' immediate response to evidence being presented at that moment. Utilized to understand how jurors will potentially react to a key witness during testimony. The information is used to assist counsel by making strategic suggestions for content focus and behavior changes in the witnesses. At Hennington and Associates, we offer online jury research. This service allows data to be collected from a large representative sample of mock jurors from a specific venue in an efficient and cost-effective way. Online jury research can be used to conduct community attitude surveys that will determine the characteristics that differentiate plaintiff and defense oriented jurors. Through the use of online jury research, we pre-screen mock jurors to ensure that the respondents possess the qualifications required for jury service in the specified venue. Case-issue focus groups may also be conducted online which can provide descriptive, quantitative, and qualitative data that will be analyzed for juror case issues, juror information needs, and problems that need inoculation. Respondents will view a text document or videotape presentation of a case and they will be able to provide their perceptions, attitudes, and reactions. Mock jurors will have to sign a confidentiality agreement prior to their participation in order to ensure that the client’s concerns have not been compromised. Respondents will also provide their perceptions of a case through a secure website. Our objective is to present the case in an honest and straightforward fashion in order to gage how jurors truly feel when presented with a case. Online research is a great tool to measure people’s immediate responses to the stimuli they have been presented. Based on case-specific analysis and an extensive database of litigation research, preferred-plaintiff and defense juror profiles are developed along with jury questionnaires and voir dire questions based on these profiles. We have an extensive database that can provide trial counsel with a generic jury profile, jury questionnaire, or vior dire questions, without extensive research projects. This is designed for last-minute preparation or cases where resources are scarce. These tool are only designed for general information but can still provide extra insight. Using existing database information, pre-trial research, and principles of educational psychology and communication theory, our staff assembles a trial communication strategy that details what and how information should be presented in court. The overall purpose of Theme Development is to ensure that the desired message is received and retained by the trier-of-fact. The main objective of these services is to assist the attorney in delivering to the jury an opening statement and closing argument that is both memorable and persuasive. Based on the pre-trial research, specific recommendations are made concerning how to effectively address the attorney's specific jury population with arguments that appeal to and are persuasive to that jury. Because most trials depend heavily on the strength of witness testimony, the witness' confidence, credibility, likability, and clarity while on stand are essential to the positive presentation of the case. We prepare witnesses by giving them an accurate feel for the trial as well as skill-building coaching. This skill-building increases the witness' ability to respond to questions, control the level of detail in their answers, heighten jury perception of their level of knowledge, and show conviction in their responses. The objective of this service is to prepare the witness to produce a deposition document that is a truthful yet precise response to the question that is asked of them. Emphasis is also placed on enabling the witness to remain controlled, calm, and resourceful during the testimony. A further goal is to prepare the witness not to reveal any personal attitudes or reactions that might provide opposing counsel with tactical information that they could use for further discovery or trial examination. The goal of video preparation in these sessions is to teach the witness the specific skills necessary to produce a tape which, even when edited by opposition, will present a credible image of the witness. We provide thorough background checks on jurors in every aspect of their life. Please call for additional details. A critical component of the successful case is the effective utilization of graphics and demonstrative exhibits. Based upon the information obtained from various jury and issue research projects, we will design exhibits to reinforce salient messages and themes that are important in the presentation of the case. Embarking on a Demonstrative Exhibit effort will enable the trial attorney to present a psychologically coordinated case to the jury. 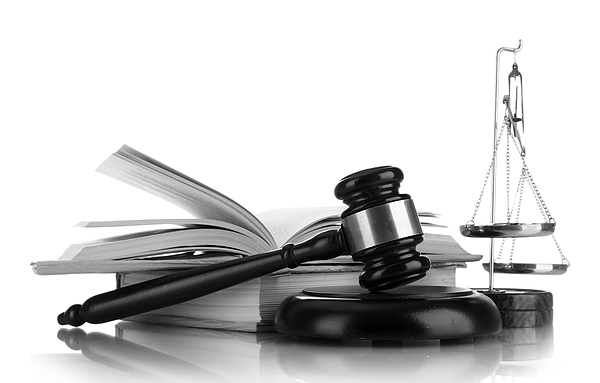 We help our clients to select the best jurors for their case. This services involves consultant observation and analysis of the potential jurors, the voir dire questioning and responses on the potential juror questionnaires and relates these specific responses and behaviors to the pre-designed preferred-plaintiff and defense profiles. 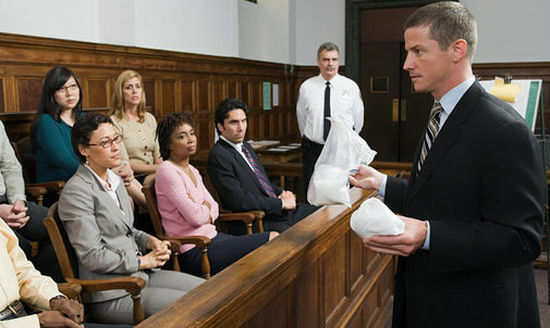 The consultant is present during trial to monitor juror reactions to opening statements, particular witnesses, motions, or demonstrative evidence and prepares daily or weekly reports to give to counsel about aspects the jurors appear to be confused about, their non-verbal reactions, as well as witness rehabilitation and education. 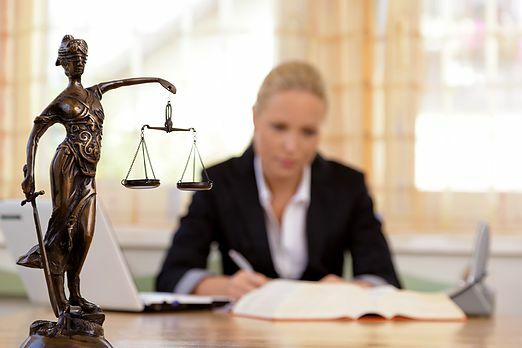 The goal of this service is to enable the litigation team to assess the courtroom style of the assigned judge and opposing counsel, and help counsel decide what tactical changes in case presentation must be made to create a more positive result. The profiles created by the consultants can also be used to prepare witnesses for testifying on cross-examination or as adverse witnesses. This service is centered around strategizing a proactive media campaign for counsel in high-profile, media-centered cases. It involves controlling the amount and the type of media exposure, creating ground rules and contacts for communication, creating strategies for counteracting negative press, restricting press communications to reinforce case themes, as well as holding practice sessions for the attorneys, witnesses, and client spokespeople to help prepare them for speaking neutrally or positively to the press. Involves the consultant interviewing the jurors post-trial about trial issues and their responses to these issues. 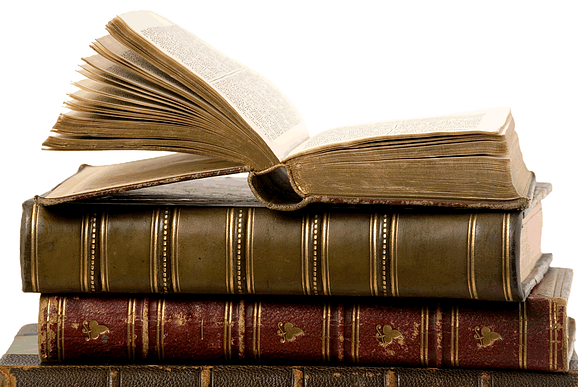 The consultant then formulates these findings into a final report which provides suggestions that will promote rapid learning for future litigation.